The SMS platform can often be underestimated. The reasons for this typically has a lot to do with the idea that SMS is an old, simple, and basic technology. But we’ve been around SMS for years, and have seen the true power and impact that it can provide for businesses of all shapes and sizes. Ironically, it is those exact reasons we might overlook SMS, that actually makes it such a powerful and important tool in the land of mobile communication. Despite new technological advantages and programs, SMS is still the preferred form of communication for billions of people around the globe. Its age means it’s comfortable and familiar to the large majority of users. Its simplicity means it’s easy to use and won’t scare off the less tech-savvy among us. Its basicness means that it serves a particular and narrow function - text messaging - that isn’t cluttered by any superfluous bells and whistles. And it’s for all these reasons that SMS still enjoys a 97% open rate; that 44% of consumers prefer to receive marketing materials via SMS as opposed to other channels; that 96% of smartphone users still send texts; and that Billions of texts are sent every single day! You may be sceptical, but SMS is still by and large one of the preferred means of communication on the smartphone. And businesses that are using SMS in a way that suits their specific needs, using this quaint and rather idyllic mode of technology to build on and develop long-lasting relationships with their target markets - well, they’re reaping massive rewards. 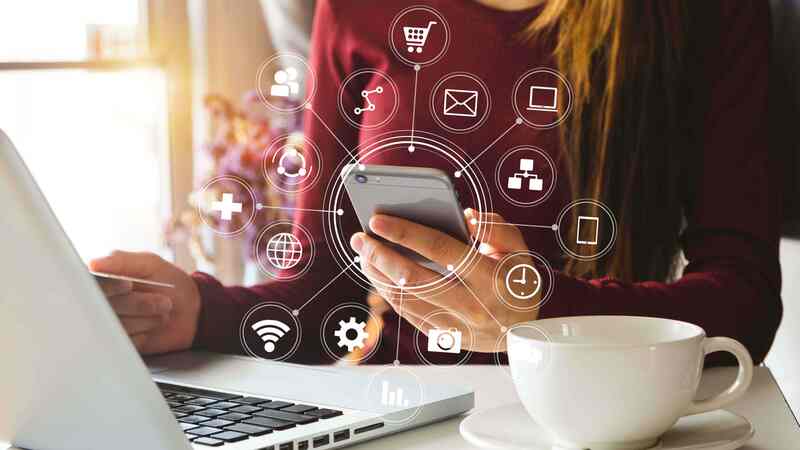 So we decided to compile a list of 5 innovative uses of SMS, demonstrated by businesses looking to expand their communication strategy - thinking outside of the box. When you think of a vending machine, SMS probably isn’t the first thing that comes to mind. A bottle of Coke or a packet of Doritos, yes - but not SMS. That’s what creating thinking produces. It produces the unusual, but practical and the effective. In Mumbai, Cadbury released an SMS-enabled vending machine that allows people to select their preferred sugary treat by sending an SMS to a short code no. displayed on the side of the machine. The machine then displays the customer's mobile number and asks for the choice of chocolate. Once the chocolate has been received an SMS notification is then forwarded onto the customers mobile device. Simple and effective. 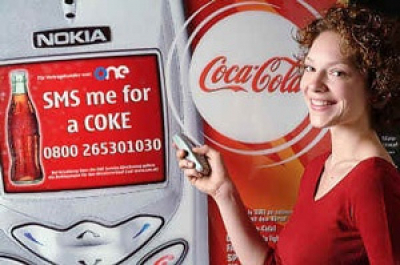 Similar to Cadbury, Coke also utilised the power of SMS in Switzerland, introduced a vending machine that works very similarly, dispensing an array of Coca-Cola branded beverages. Simply put the process is hassle free (unlike most vending machine experiences) and anyone with a smartphone can use it. So for the coin-less, it's fantastic! Everyone loves a surprise gift, especially on special days like Valentines Day. And by simplifying the process as much as possible for the end user, utilising digital technology and SMS communications, you're going to have a winner on your hands no matter what you do. 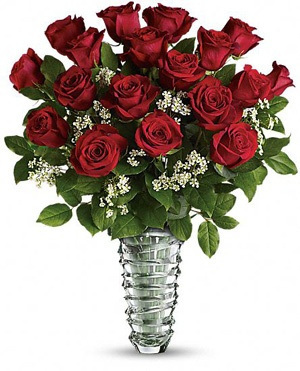 One such example was a great initiative by AT&T - one of the largest GSM carriers in the US - who teamed up with 1-800-FLOWERS to give users the chance to send a free bouquet of animated flowers to their loved one - yes Valentine’s Day just got a little bit cheesier - and flowerier (if that’s possible). As a part of their ‘Cupid Goes Wireless’ campaign, AT&T created a link in the 1-800-FLOWERS mobile shop that allows AT&T subscribers to send the virtual bouquet directly to their loved one's mobile device. While it may be considered as only a small initiative by some, it made a big impact for 1-800-FLOWERS who also gave (and successfully capitalised on) customers the chance to send a bouquet of real flowers as well - seeing great flower sales as a result. There’s nothing new about businesses using SMS to distribute coupons and vouchers as a marketing tool. There is something a little bit different though about the way these businesses utilised SMS to their advantage. Take Mukuru.com for example, who offers customers an alternative to long petrol station queues. Once a friend or family member has logged on and paid for fuel, the company will then send a short message to the recipient's cell phone in Zimbabwe containing a 10-digit number that the person can exchange. There's also the case of Tswane Metro in South Africa who are using SMS to make a boring or 'old' idea fresh. They’ve implemented a system called ‘cell power,' which allows people to purchase pre-paid electricity units, paving an easier way for people to access electricity vendors. The real MVP is the business that gives its customers the feeling that they - i.e. the customers - are genuinely and actually valued. AustralianTeen Girlfriend Magazine did exactly that by allowing members - those who have signed up to their ‘Girlfriend VIP Club’ - the ability to send free SMS from the website. More than that, members also receive special offers about discounts or offers on cosmetics via SMS. Take note... giving people discount coupons isn’t always enough. Butter those discount coupons up with a free service and you have a recipe for success. Following that above point, the businesses that make their customers feel the most appreciated are those that aren’t (explicitly) looking to gain anything in return. The Magen David Adom emergency health service is a business that has done exactly that, by providing a service that allows those who are deaf or hearing impaired to call an ambulance simply by sending a text message. The key ingredient to your business using SMS in a way that really adds something to the life of your business entails, we think rather obviously, adding something to the life of your customers. 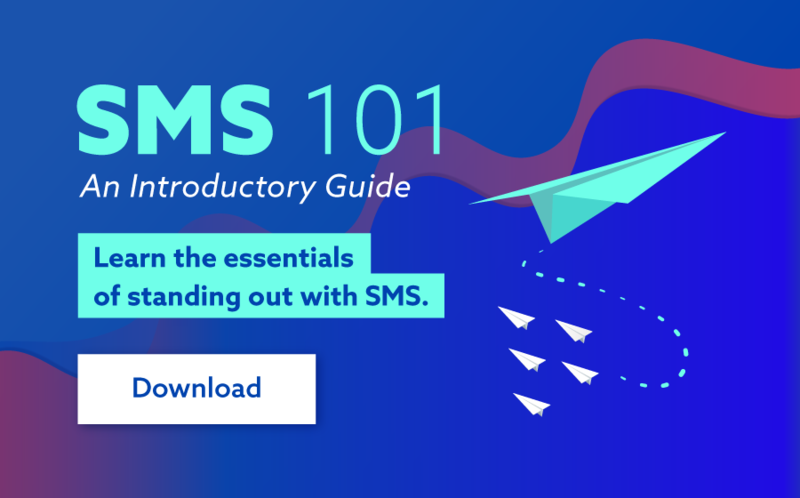 It’s a trope and a cliché, and we’ve all heard it expressed countless times, but it’s true: if you want to get the most out of your marketing initiatives, SMS included, then make sure that they give something of value to your customers. The veneer of value simply isn’t enough.